Our students have opportunities to develop socially, emotionally, physically, and cognitively as they participate in our educational day care programs. Kinderland Child Development Center encourages the idea that children benefit from educational experiences offered early in life. We value and respect each family culture, and encourage parents to share traditions with their child’s classroom. All children enrolled in our day care and child care programs will be offered quality educational experiences appropriate to their age level and development, from infant to preschool and beyond. Caring and nurturing adults facilitate the learning process by offering an enhanced educational day care program which includes hands-on activities, action-oriented opportunities, music, art projects, and physical education. Developing effective learning skills can take time, and our child care staff will work with parents and students to help develop these skills. Children will also have opportunities to develop social skills through play, which will include both teacher-directed and free choice play activities. Each child will be taught skills to help them cope with strong emotions responsibly while remaining respectful of their classmates. 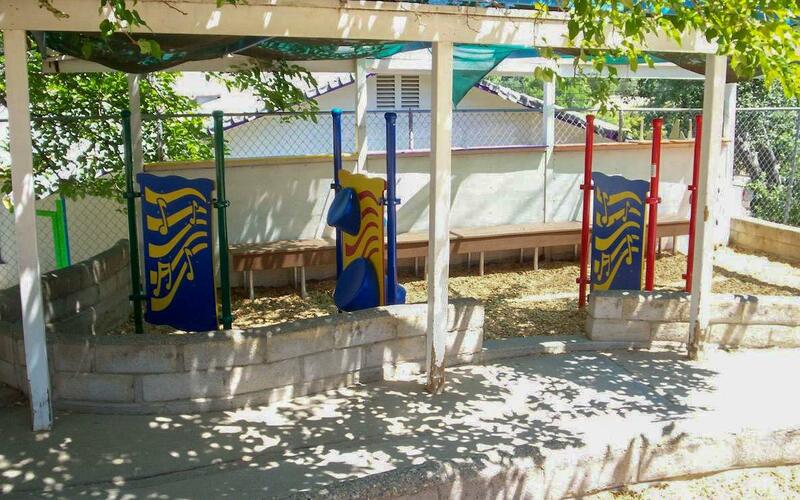 More than just a day care center, Kinderland is a place for your child to learn and grow day by day. We believe in supporting children as they develop English language skills. We will increase literacy opportunities by posting labels of objects in each day care classroom, reading daily to infants and up, providing writing opportunities for older children, including families’ ideas and utilizing your child’s home language when possible, and developing an age-appropriate curriculum which will grow and change with each child as they move through our educational day care program. The mission of Kinderland Child Development Center is to provide a caring, safe, learning rich environment for all children ages 0 – 12. We encourage the whole family to participate in the learning process.